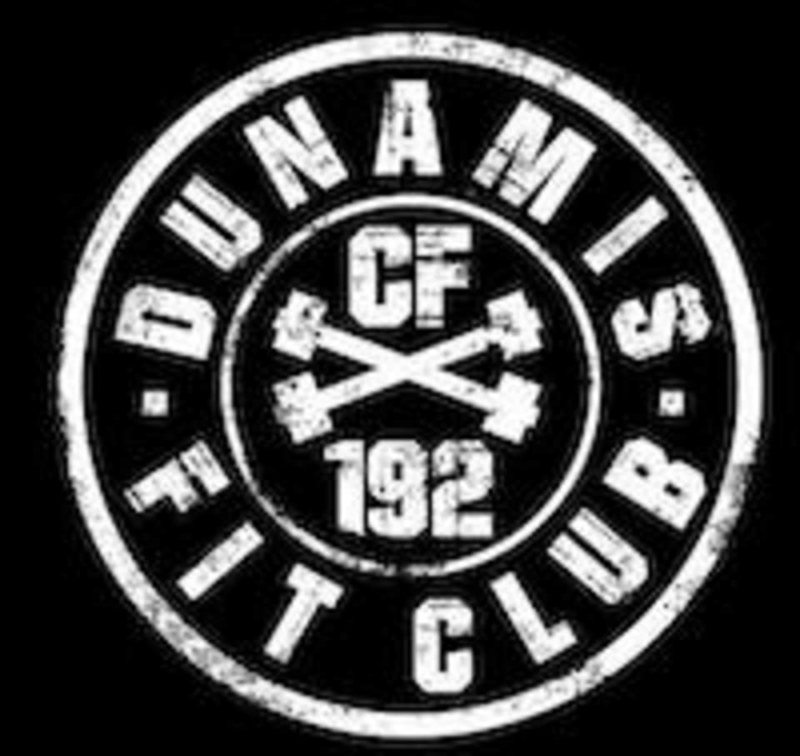 Start taking classes at CrossFit 192 and other studios! CrossFit 192 is a world-class CrossFit facility located in Auburndale Flushing, Queens. In their 1,500 square-foot multi facility they offer a broad training program that is suitable for any level of fitness. Their program is based on the CrossFit methodology. This means they do constantly varied, functional movements at a high-intensity. Functional movements are organic in nature, innate to their DNA and essential to their quality of life. They train for longevity, they train for health and most of all, and they train for fun. CrossFit 192 is a real community – their members know each other’s names, root for each other during workouts, and socialize together outside of the gym. Their facility is equipped with locker rooms, towel services (small fee), and other amenities. They understand that their clients live very busy lives, so they aspire to provide elite training, convenient facilities, and ease of a nutritional diet. Thousands of athletes worldwide have followed the CrossFit methodology and distinguished themselves in combat, the streets, the ring, stadiums, gyms and homes. Regular workout clothes, a towel if you sweat a lot, and a water bottle. If you come straight from or go straight to work, they have separate changing rooms and cubbies to keep your belongings. Did a class with Andrew. Was very informative and have me great tips to improve my technique on double unders and kipping pullups. Crazy hard workout but I was given modifications. It was challenging and got a great sweat. Awesome box in bayside. MJ modified my workout because I’m new to CrossFit. Made sure my form was correct and motivated me through the workout. Everyone at the gym was very friendly and encouraging. I will be a regular here.